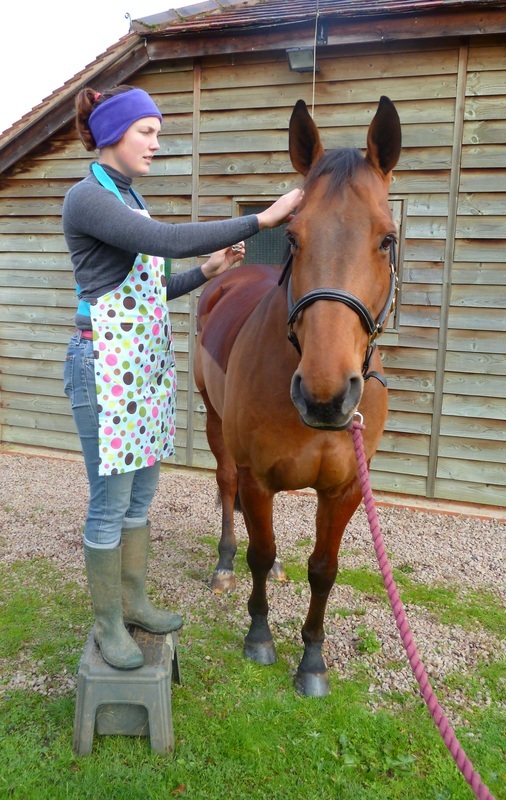 Plaiting aprons are a must-have for the showing season. 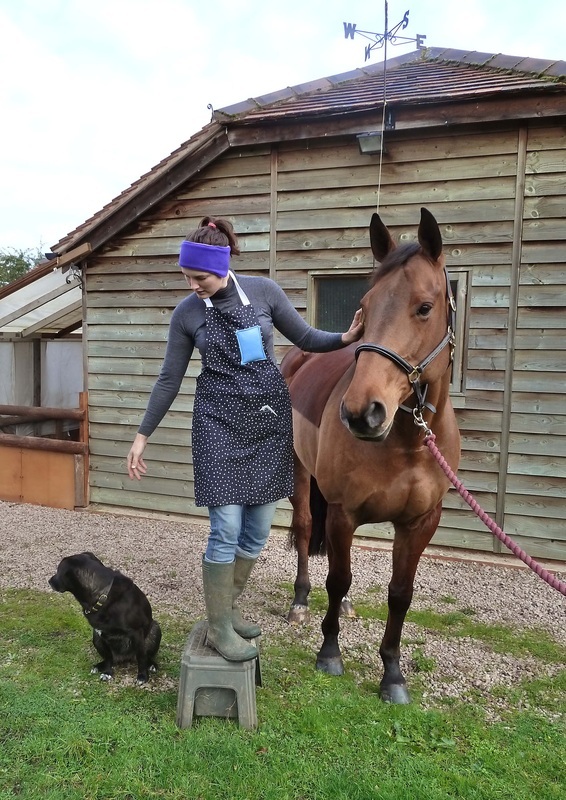 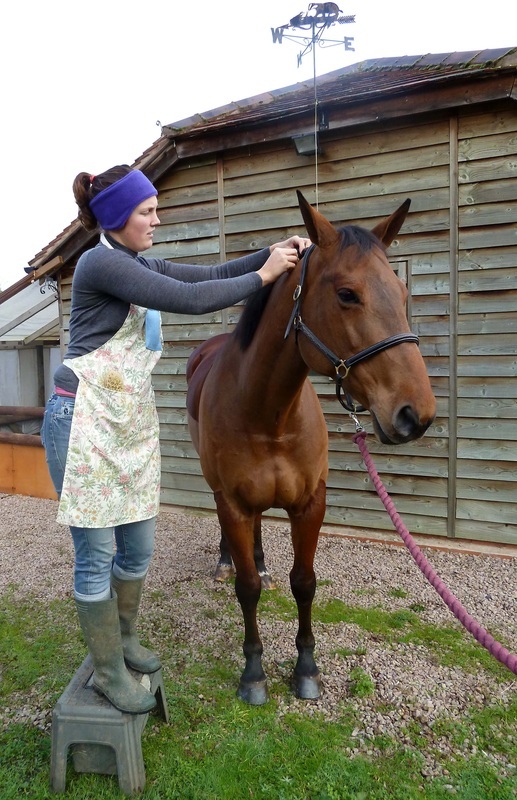 Our plaiting aprons keep you covered when getting your horse's mane and tail in shape. 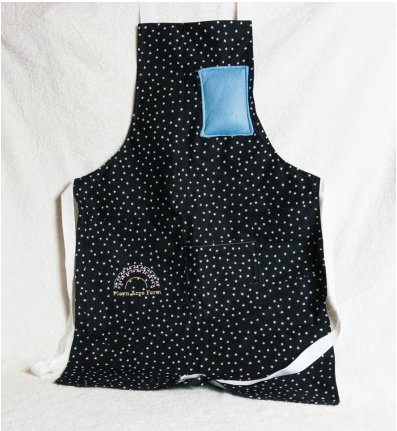 Due to the nature of the felt pin cushion and sparkles it's preferable to HAND wash your plaiting apron, line dry and do not expose the diamantes to high temperatures or abrasive surfaces!